From leading diet nutrition companies BariWise™ and WonderSlim® come refreshing nutrition that your body craves. When you indulge in healthy smoothies, weight loss becomes a far more enjoyable experience. Treat yourself to a delicious and re-energizing break with these protein weight loss smoothies. They’re not just deeply satisfying shakes. They’ll also keep your body strong and healthy while you work toward your weight loss and fitness goals. We have smoothie berry yogurts, protein diet fruit smoothies and decadent shakes that will make you forget that you’re on a diet program! 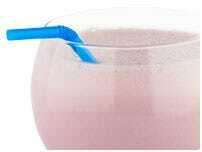 From BariWise, there are weight loss protein smoothies that are packed with protein and low in calories, fat and carbs. These fruity smoothies are aspartame free, sweetened with sucralose. They’re also gluten free. The smoothies mix easily with water and are fast to make, fitting in perfectly with your busy lifestyle. You’ll find flavors like strawberry banana, mango and berries. Stay Fit When You’re on the Go! Our WonderSlim meal replacement protein smoothies for weight loss are supercharged with protein and enriched with 24 vitamins and minerals for the essential nutrition your body needs while dieting. They can be used to replace a meal and are perfect for when you’re away from home and need an easy way to stay on your diet. They’re low in carbs, calories, fat and contain no saturated or trans fat. They’re easy to use, missing quickly with water. WonderSlim and BariWise also offer pudding shakes, yogurt smoothies, fruit drinks and various hot drinks that are perfect for cooler weather, in flavors like hot chocolate and cappuccino. These drinks are sold economically-priced value bundles of 12 boxes or 24 boxes. You can even choose your own bundle, loading it up with all your favorites. Adding these powerful weight loss smoothies to your diet is a smart move, making your weight loss or weight maintenance plan far more enjoyable. 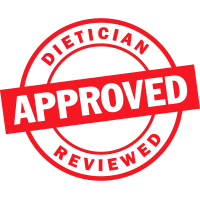 At Diet Direct, we promise you will love our products and proudly offer a Money Back Guarantee on all purchases. 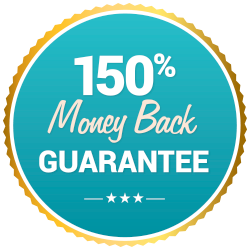 We're so certain you'll be pleased with the quality of these products, we gladly offer our 150% Money Back Guarantee on all purchases.